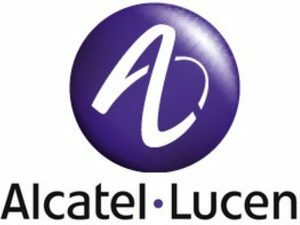 Researchers working for Alcatel-Lucent and BT have managed to destroy previous internet speed records by achieving a fiber optic connection which clocks in at an incredible 1.4TB/s. The experiment was conducted between an existing fiber link in the UK, stretching from BT tower in central London to BT’s research center at Adestral Park in Suffolk. The new technique which achieved such breath-taking internet speeds is called a “flexible grid” infrastructure, which is used to fill the gaps between the multiple transmission channels which were used. By using this ground-breaking approach, researchers were able to create an internet connection with 42.5% more data transmission efficiency than any standard network currently in operation. This new ‘flexigrid’ technology will likely be used to improve BT’s core network capacity; using existing fiber-optical channels will also reduce the expense of building further fiber optical infrastructure, which may help to lower broadband costs. It is not yet clear when this technology will be ready to implement on commercial broadband networks, nor what speeds will be available to the general public.